children go hungry in the U.S. Switching to Block Grants for school meals would end 70 years of steady, predictable funding, and replace it with an unpredictable system that would mean less money, fewer meals and more hungry children. 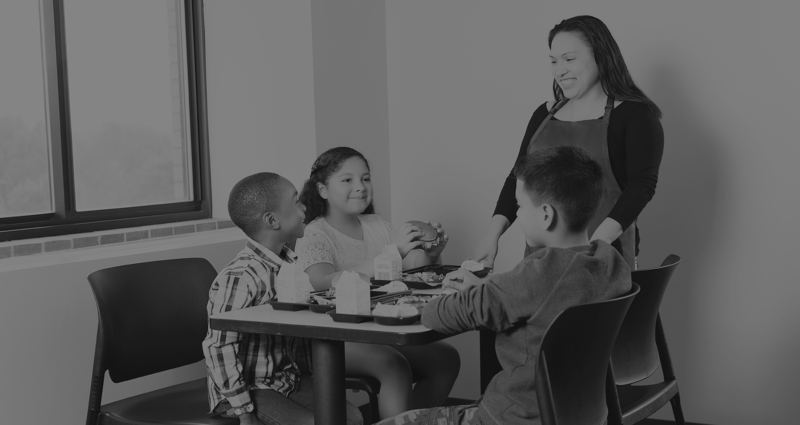 Block grant funding for school meals is a dangerous idea that could put millions of American children at risk. Join the fight to protect our children, preserve school meals. Block grants for school meal funding could mean less money, fewer meals, no nutrition standards and more hungry children. Contact Your Elected Officials in Washington, D.C., and tell them to protect our children, preserve school meals.